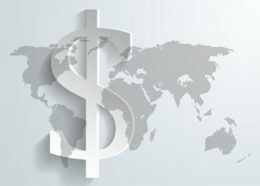 Expert insights on taking your video global. The CMI team has compiled a must-read assortment of complimentary downloadable guides to help you leverage the power of video communication on a global scale. Hindsight is 20/20, as they say, and many video and film producers suffer from costly mistakes that could have been avoided. 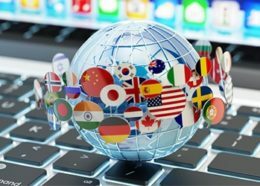 Take a look at the five most common and most costly localization mistakes. 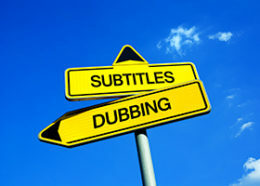 There are a host of reasons to choose dubbing over, or in addition to, subtitling. 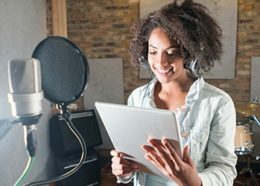 Once you have opted to dub your video project in a different language than the original version, selecting the right localization provider is key. Video has a tremendous effect on the way we live and work. It accounts for 74% of all online use. 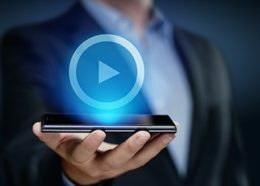 Putting out video content in just one language means missing out on millions of potential viewers. Prospective clients often ask us why they need a professional to prepare a dialog list. They wonder if they can skip this extra expense, they shouldn’t; a properly prepared dialog list will guarantee cost savings down the line. 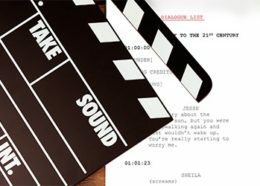 CMI recommends that corporate clients take a page out of the Hollywood studio playbook and localize corporate communications with the same care and attention that a film production company would.